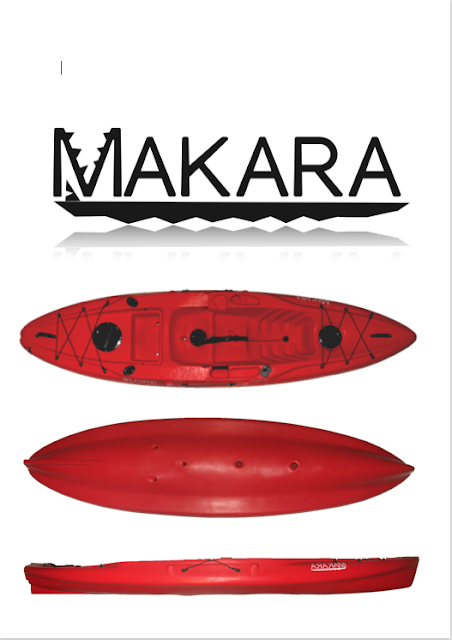 The brilliance of the Makara design allows for a specialist mild-water angler to expand his fishing experience in comfort. 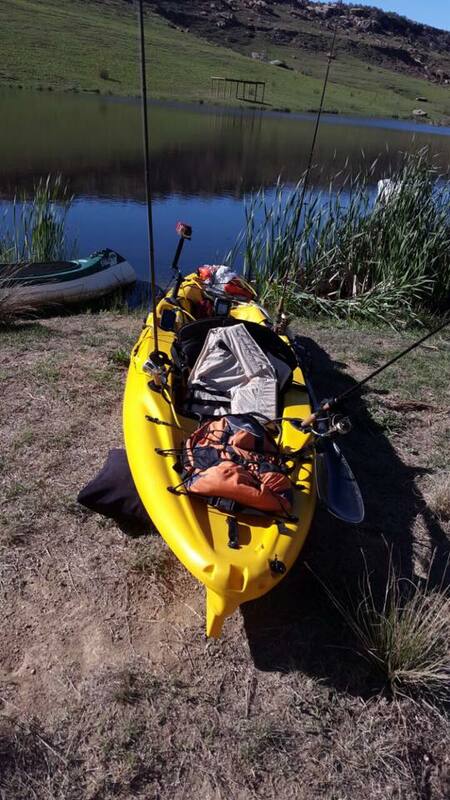 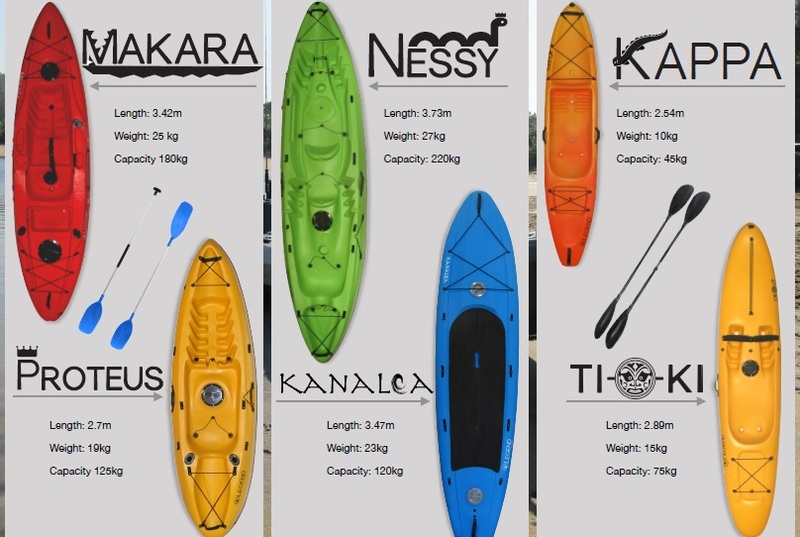 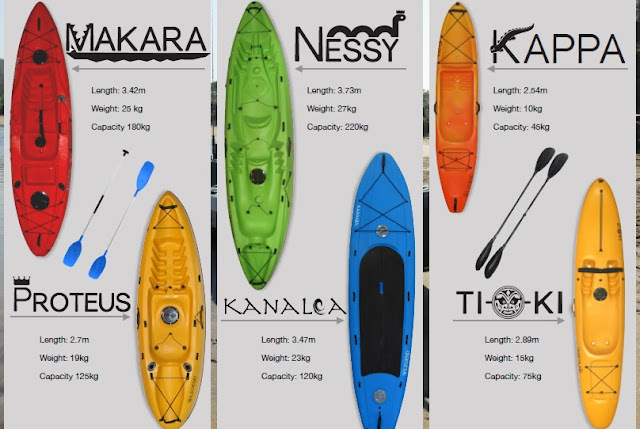 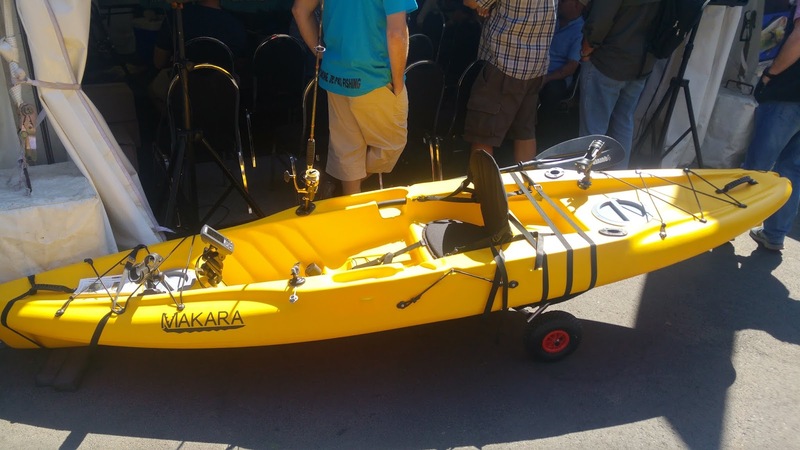 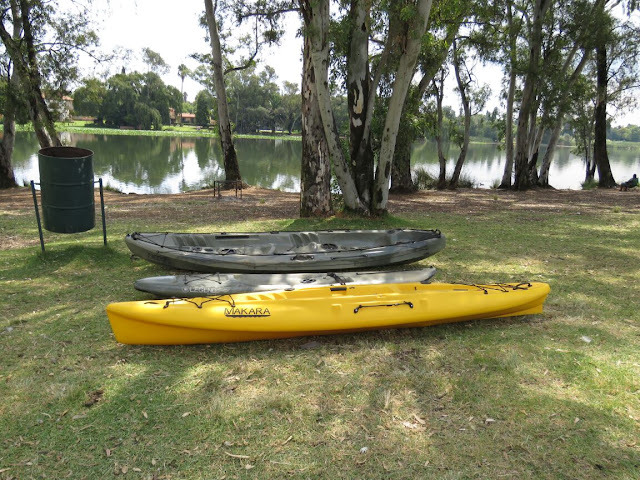 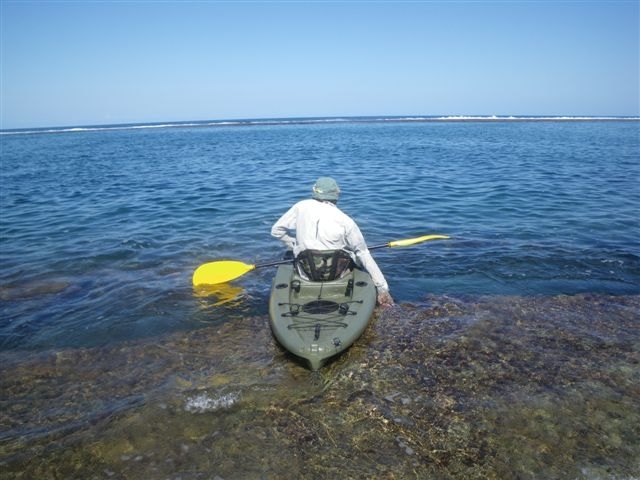 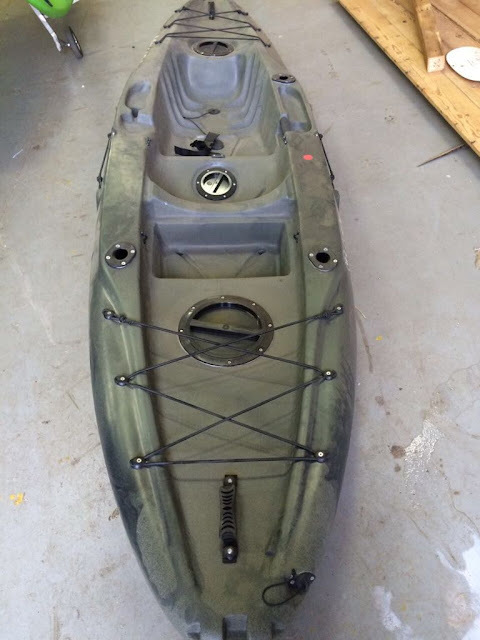 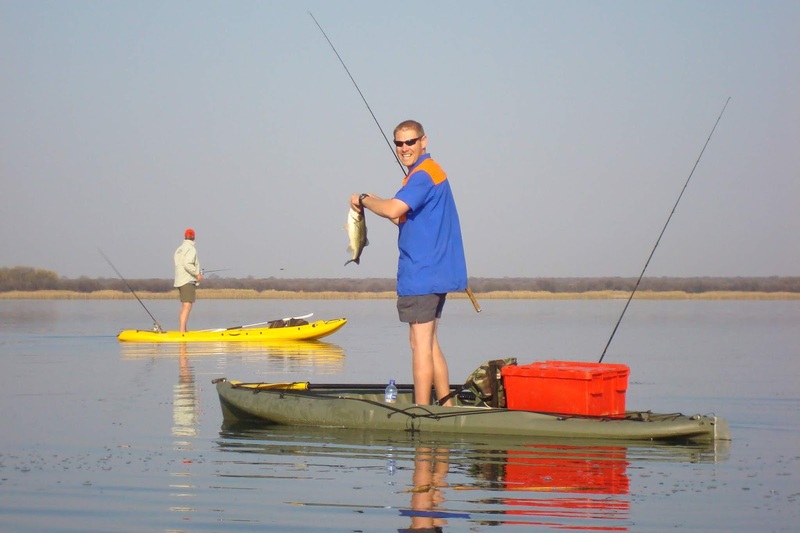 The Makara fishing kayak doubles as a great recreational paddler and has ample storage to facilitate light touring. 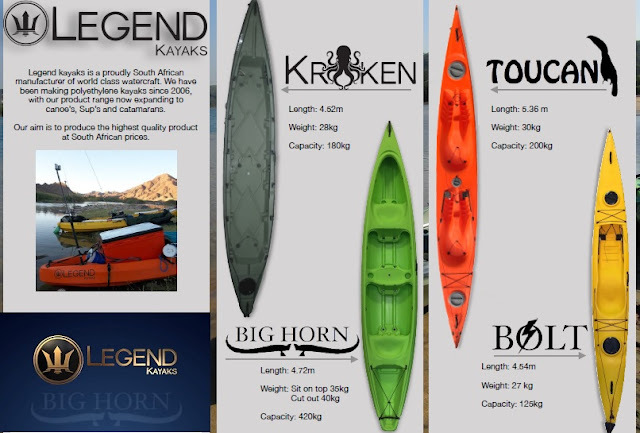 After 8 years, we know the Makara inside-out and will customize this kayak into the perfect platform for your purpose.